Celebrate Pride Month this June and every day with PBS! 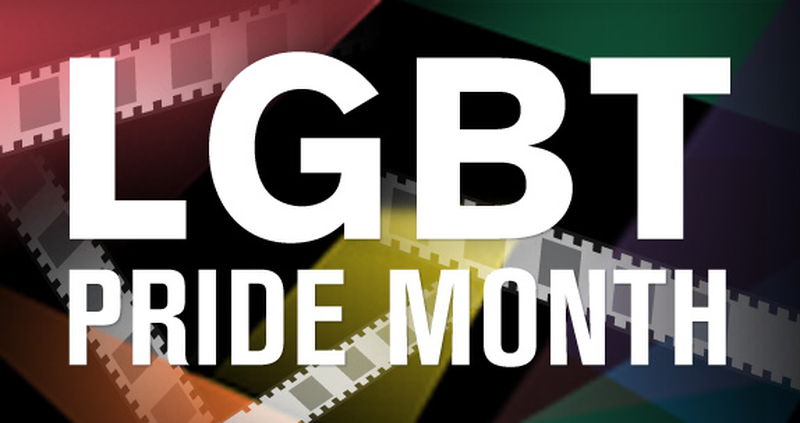 Explore a special collection of films, series and short stories that explore the LGBTQ experience in the United States and around the world. Two love stories, 60 years apart, chart the changes and challenges in gay lives in England—from the era of jail terms to the onset of dating apps. Vanessa Redgrave stars in this drama scripted by best-selling novelist Patrick Gale. Check your local listings. Watch online June 17 - 30, 2018. When Did You Become Gay is part of the What I Hear When You Say series. Take a closer look at the words used to describe LGBTQA communities through storytelling, analysis, and humor. This episode explores sexuality, gender fluidity, and the language used to describe LGBTQA communities from three unique perspectives: an activist (Kristin Russo), a professor (Moya Bailey), and a media personality (Tyler Ford). Stonewall Uprising documents a major turning point in the modern gay civil rights movement. In the early morning hours of June 28, 1969 police raided the Stonewall Inn, a popular gay bar in the Greenwich Village section of New York City. That night the street erupted into violent protests and street demonstrations that lasted for the next three days. The Stonewall riots marked a major turning point in the modern gay civil rights movement in the United States and around the world. Check your local listings. Watch online thru June 6, 2020. Join Ann Curry in this episode of We'll Meet Again: Coming Out as people who first met during the early days of the LGBT movement reunite. 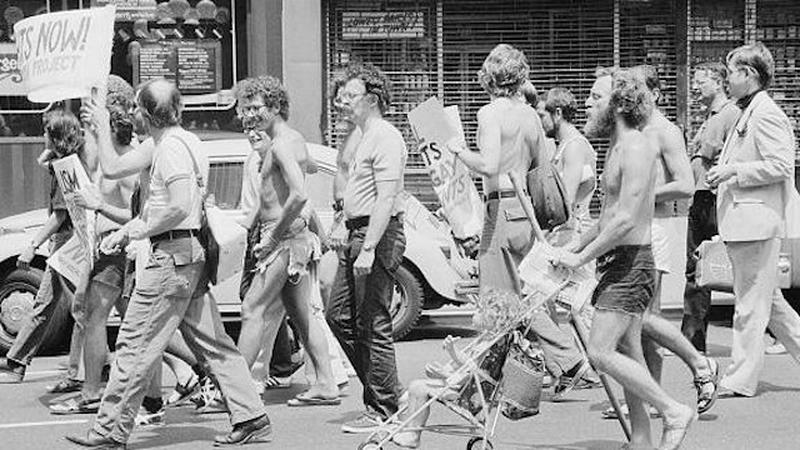 WBefore the 1970s, being gay in America meant facing widespread dicrimination. To come out was to risk everythign: family, job and even safety. For two young men growing up in New England, living a life out of the closet was only possible because of the people who helped them open the door. Tom longs to find the friend who helped him accept his sexuality while Paul searches for the student activist whose courage changed his life. Learn More about Coming Out. Pink Boy is an intimate portrait of a young transgender child in rural Florida at the moment of transition. Butch lesbian BJ successfully avoided wearing dresses her entire life. Then she and her partner, Sherrie, adopted Jeffrey, who, to their shock, started to dance in gowns and perform for his parents. As Jeffrey, now 6, increasingly wishes to dress up in public, BJ must navigate where it is safe for him, from school to a rodeo in Georgia to the ultimate holiday for a "pink boy," Halloween. Since filming ended, Jeffrey has transitioned and now identifies as a girl, Jessie, full-time. The New Black centers on the historic fight to win marriage equality in Maryland, and looks at how the African American community grapples with the divisive gay rights issue. The film documents activists, families, and clergy on both sides of the campaign to legalize gay marriage, and charts how attitudes evolve on the streets, in the pews, and at the kitchen table. Check your local listings. Patrick Haggerty grew up the son of a dairy farmer in rural Dry Creek, Washington, during the 1950s. As a teenager, Pat began to understand he was gay – something he thought he was hiding well. But one day, after performing at a school assembly, Pat learned that his father could see him much more clearly than he realized. Growing Up Trans is an intimate look at the struggles and choices facing transgender kids and their families. Just a generation ago, it was adults, not kids, who changed genders. But today, many children are transitioning, too — with new medical options, and at younger and younger ages. In "Growing Up Trans," a 90-minute special airing June 30 on PBS, FRONTLINE takes viewers on an intimate and eye-opening journey inside the struggles and choices facing transgender kids and their families. Check your local listings. Learn More about Growing Up Trans. A Self-Made Man is a look at what it means to be transgender told through Tony Ferraiolo. Gender identity issues often appear in early childhood. Some kids, feel they were born in the wrong body and this belief creates conflict in how they view and define themselves. Educator and activist Tony Ferraiolo knows this from experience. As an adult, he successfully transitioned from being female to male. Check your local listings. 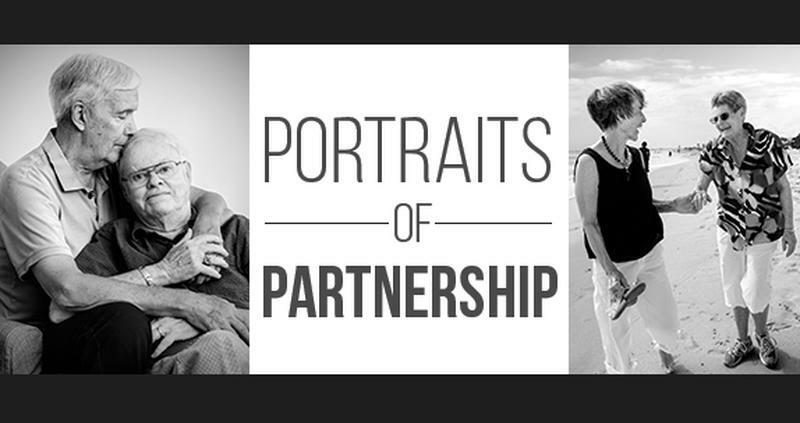 Before You Know It celebrates gay senior citizens who've witnessed unbelievable change. Dennis, Ty and Robert are pioneers in an "out" generation. They are also among the estimated 2.4 million LGBT Americans over the age of 55. "Before You Know It" celebrates the lives of active gay senior citizens who have witnessed unbelievable change in their lifetimes: from the Stonewall Riots to the HIV/AIDS pandemic and gay marriage rights. Check your local listings. God Loves Uganda is a journey into the heart of East Africa, where Ugandan pastors and their American counterparts spread God's word and evangelical values to millions desperate for a better life. Check your local listings. First Person is a new show about gender identity, sexuality and queer community. 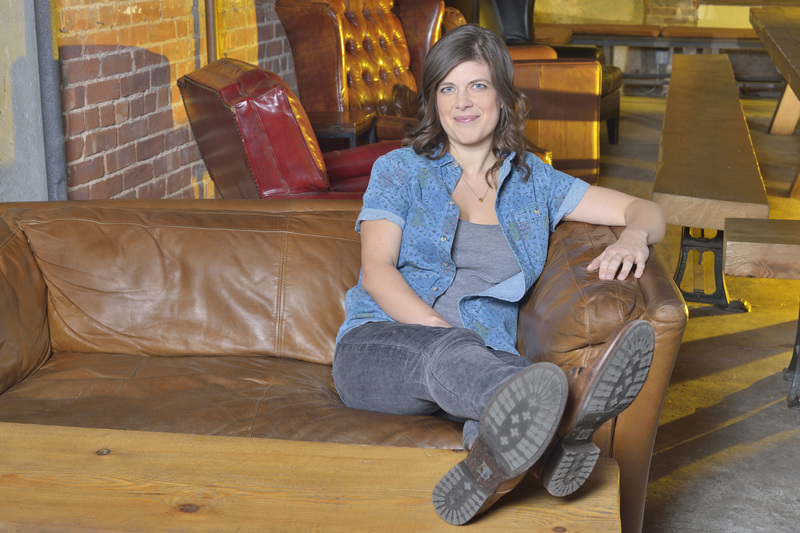 Hosted by Kristin Russo of Everyone is Gay on PBS Digital Studios. Out & Proud in Chicago examines the history of Chicago's lesbian, gay, bisexual and transgender (LGBT). Presented by WTTW. Watch above. Learn more about Out & Proud in Chicago. The Day It Snowed In Miami is an Emmy-winning LGBT rights documentary co-presented by the Miami Herald and WPBT-2. Check your local listings. A Good Man is the touching story of Bryan Wilmoth and his efforts to reconnect with his younger siblings after being kicked out of the house for being gay. Watch above. Disaster Preparedness pulls a couple out of their comfort zone and drops them at the crossroads of commitment, disaster and the art of being prepared. A short film by UCLA student Melissa Finell. Made as part of KQED's Film School Shorts. Watch above. Learn More about Film School Shorts. Chart the milestones of the American Gay Rights Movement. Documentarians who make films about LGBT stories pick the films that most influenced them.